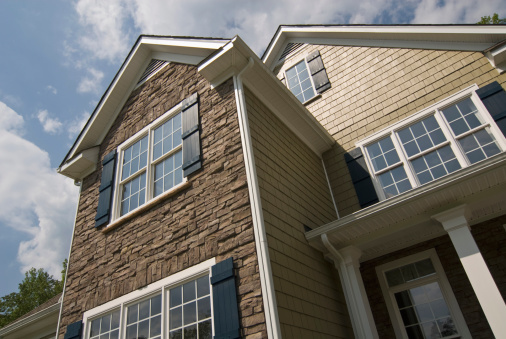 Single-pane windows must be sealed into window frames to make them weatherproof. Either acrylic latex/silicone caulk or window putty, also known as glazing putty, are commonly used for this purpose. Both types will work, but one has proven its superiority with the test of time. Old, dry putty can be softened with bleach and linseed oil. 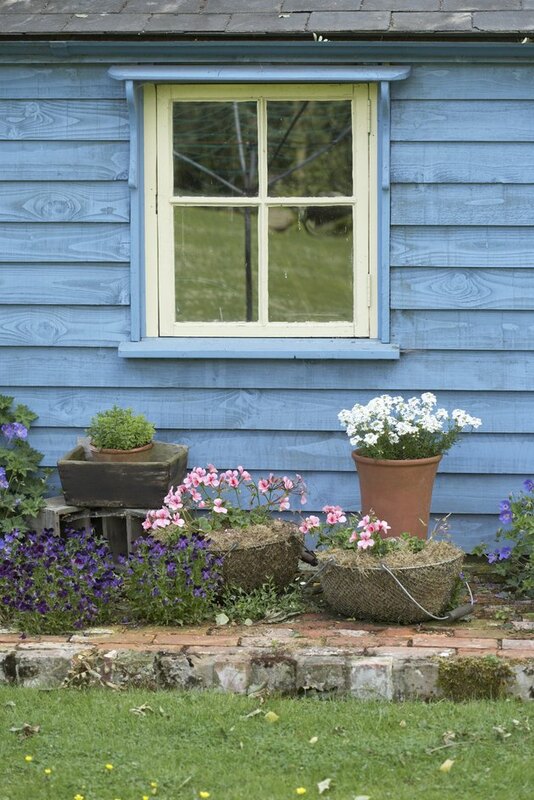 Window putty has been in use for hundreds of years. Acrylic latex and silicone caulk has been in use for about 50 years. Window glazing putty is made from high calcite lime and linseed oil. When properly applied, cured and maintained, it can last hundreds of years. By contrast, acrylic latex and silicone caulk generally lasts only about 10 years. Window putty must be maintained properly to make it last. This maintenance requires only that the putty be coated with high-quality linseed oil every five to seven years. The linseed oil soaks into the putty, keeping it flexible enough to do its job while withstanding the weather extremes to which it is routinely subjected. The life of acrylic latex and silicone caulk cannot be extended. It usually must be completely replaced after seven to 10 years. Acrylic latex and silicone caulks cannot be used to seal casement windows. The groove where the window is set in the frame is too wide. When acrylic latex and silicone caulks are applied that thick, they will not cure properly and will fail very quickly. Window putty will cure when applied at that thickness and hold up very well. Window putty is easier to work with and to apply neatly. Acrylic latex and silicone caulk are more difficult to apply to form a neat, inconspicuous edge along the glass. Putty is applied, allowed to cure and then the excess is cut cleanly away from the window with a sharp utility knife. If it is cut too close or pulled loose from the frame or window, it will have to be re-caulked. Window putty stays flexible for a long time. It can simply be pushed back into place if a mistake is made. Acrylic latex and silicone caulk cure faster than glazing putty. 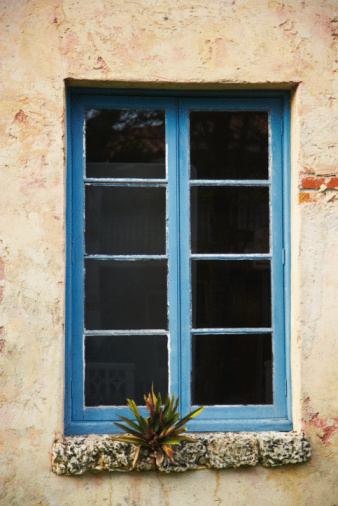 This quick curing time allows a window frame to be painted sooner. Glazing putty must be allowed to cure until it develops a firm "skin" on its outer surface before it can be painted. This can take several days. Acrylic latex caulk may be dry enough to paint within one day of application, depending on the particular product used.